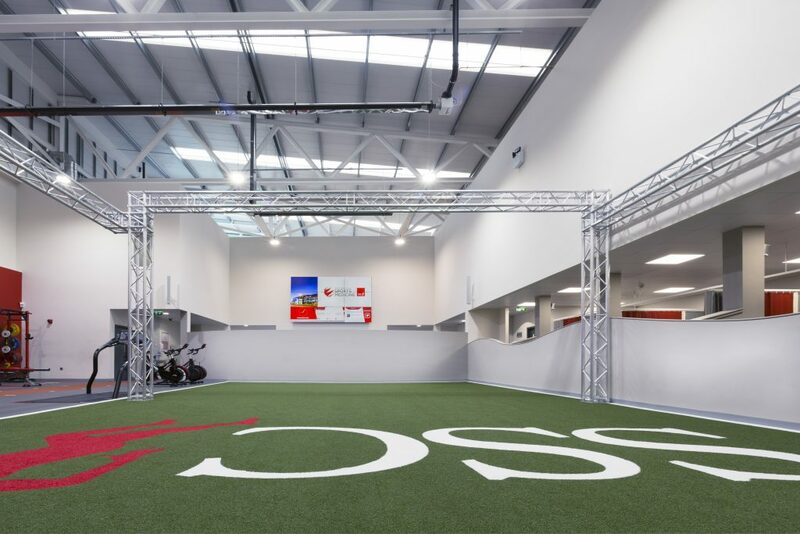 Our residential rehabilitation packages allow elite athletes time away from their club environment, to access the very latest technology in rehabilitation based on 3D VICON biomechanics, field testing, force plate driven loading and our SSC6 method. Led by Enda King, this service has worked with professional football, rugby and Olympic sport athletes from across Europe and the US. Contact our Patient liaison team to discuss your discrete requirements including aircraft door collection, 5*hotel accommodation, VIP rest facilities, world class biomechanics driven rehabilitation, post surgical testing, blood, heart rate variability, sleep monitoring, optimised nutrition and physical rehabilitation.